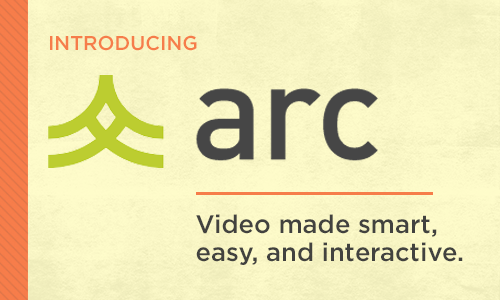 Arc is an interactive video platform from the makers of Canvas. It allows students and instructors to upload videos to Canvas. Users can then engage with the video content by commenting directly on the video timeline. Arc creates a private video channel for your class and also includes data analytics, so instructors know who has watched which parts of a video—and where students lost interest. Teachers can use videos as engaging course content or the starting place for discussions. Students can share videos to discuss with the class and submit videos for assignments and get direct, usable feedback from their teachers. Arc facilitates the ability for Canvas users to quickly create screencasts, eliminating the need to learn more expensive software programs. More importantly, Arc provides closed captioning and transcription for all videos. Keep an eye out for upcoming workshops and additional resources.